Daily Voice does an article on our 30th Anniversary! 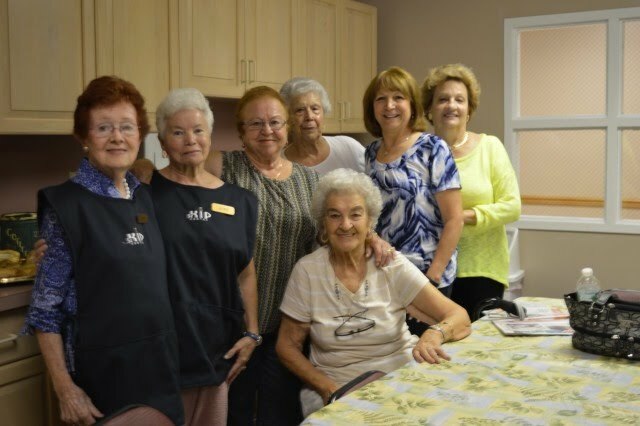 Great article about 55 Kip Center in the Daily Voice! Please check out the link below!